The red carpet at the Justin Bieber concert was awash with the A-list of Bollywood. 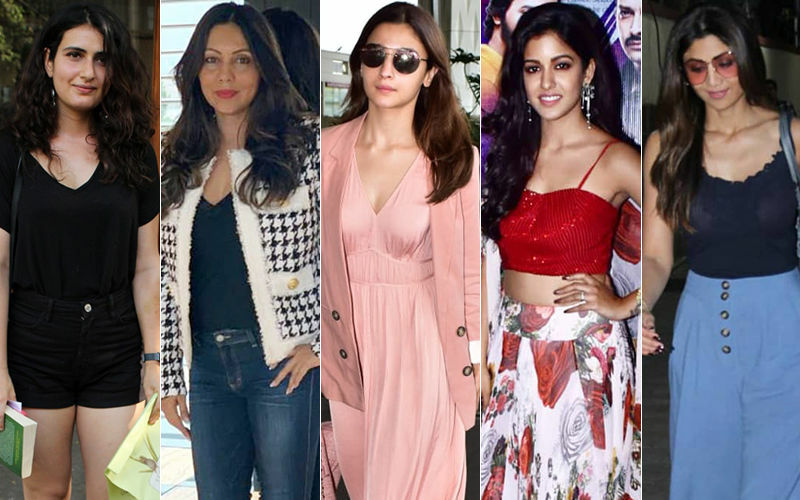 Alia Bhatt, Jacqueline Fernandez, Sridevi, Ayan Mukerji, Huma Qureshi were all heading to the concert when a commotion broke out. Arjun Rampal, who was accompanied by daughters Mahikaa and Myra, was speaking to media persons gathered at the red carpet. 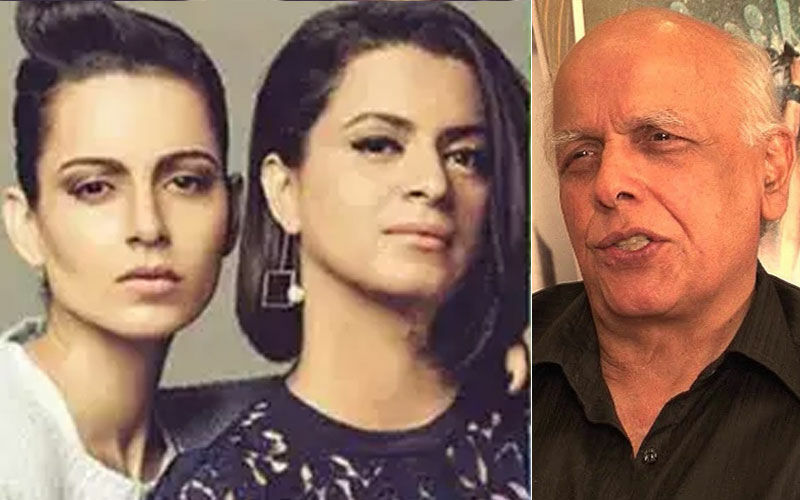 His two teenaged daughters were standing alongside him and just then, a few photographers tried getting closer to Mahikaa and Myra to click their pictures. This irked the dotting father and thus Arjun immediately halted the interview and pushed the photographers away. The incident got him so annoyed that he abruptly stopped the interviews and walked inside the venue with his daughters. 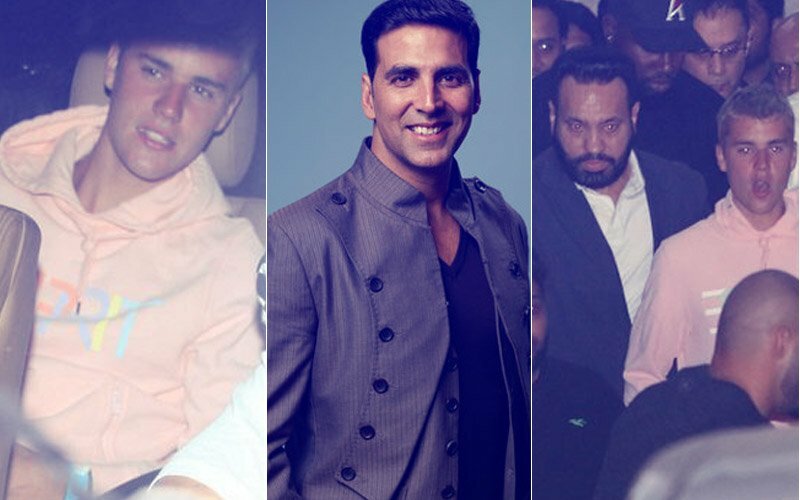 Plenty of Bollywood stars were accompanied by their children to the Justin Bieber concert.  Malaika Arora walked in with Arbaaz Khan and their son Arhaan. Sridevi was accompanied by her family, including hubby Boney Kapoor and daughters Jhanvi Kapoor and Khushi Kapoor. Anu Malik too brought his daughter and Raveena Tandon too was accompanied by her young daughters and their friends. 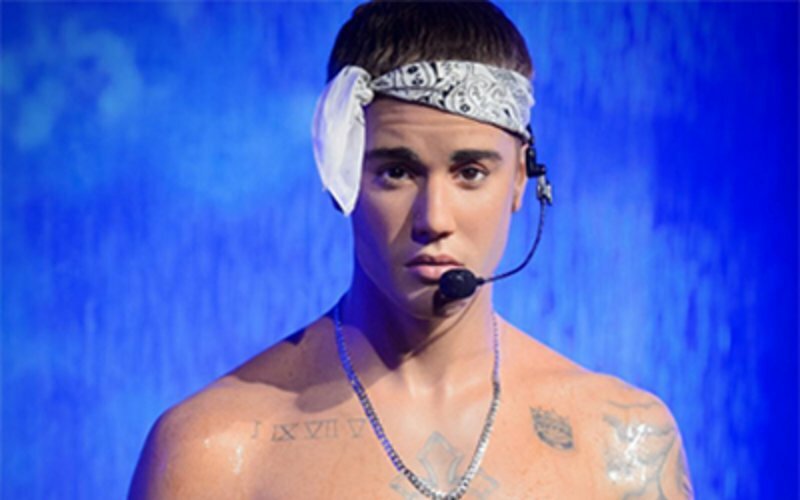 Controversial popstar Justin Bieber is in India as part of his Purpose tour. The star has started his set at the DY Patil stadium in Navi Mumbai after making a grand entry on a helicopter. Update: Arjun Rampal later didn't attend the concert after he saw the humongous crowd cheering and falling over each other. He quietly stepped out and headed back home. 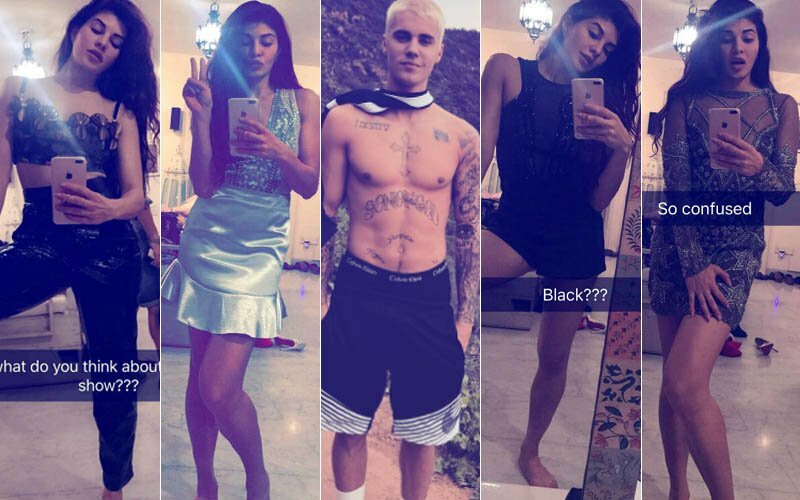 Jacqueline Fernandez Needs Your Help To Decide Which Outfit To Wear For Justin Bieber's Concert!